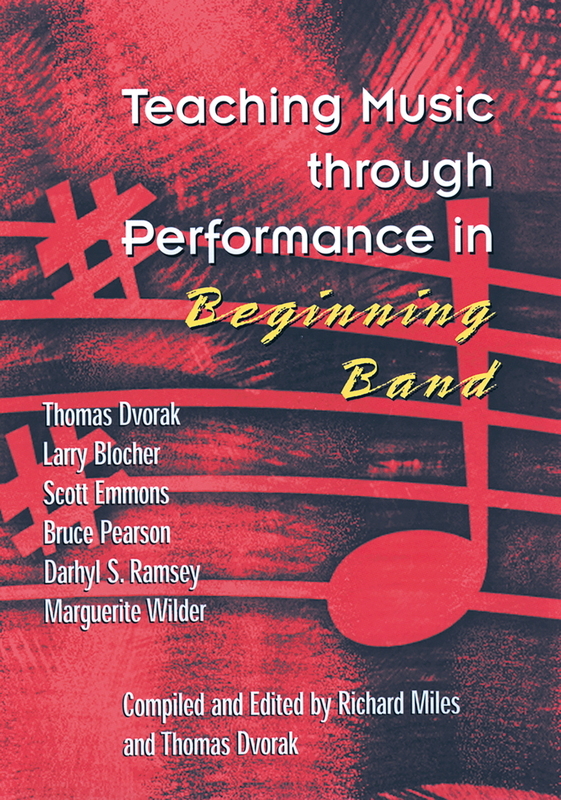 The volume in this best-selling series continues the high standards of this indispensable resource for band directors. 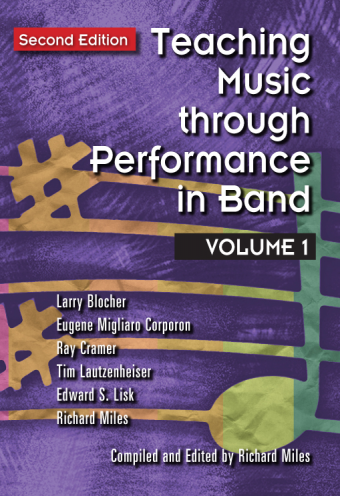 Like its companion volumes, this book includes extensive analysis of 100 works for band, Grades 2 through 6. The top-flight book maintains, if not exceeds, the quality of the other volumes. 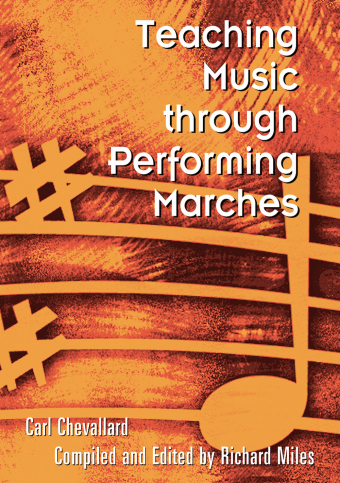 Each Teacher Resource Guide includes information about the composer, the composition, historical background, technical requirements, stylistic considerations, important musical elements, and suggested references. The chapters—written by a team of nationally recognized band directors and teachers—include "Why Music? Why Band?" 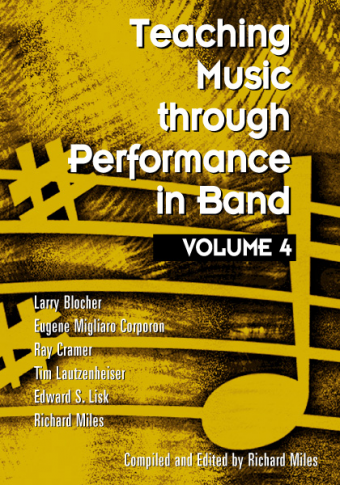 by Tim Lautzenheiser, "The Mysterious World on In-Tune Playing" by Edward S. Lisk, "Live Your Dreams, Not Your Nightmares: An Opus for Life" by Ray E. Cramer, "Living Expressively Among the Symbols" by Eugene Migliaro Corporon, "Some Reassembly Required" by Larry Blocher, and "Improving Performance through 'Sound' Seating" by Richard Miles. Extensive indexes, including title and publisher indexes for all five books, complete this extraordinary 920-page volume. 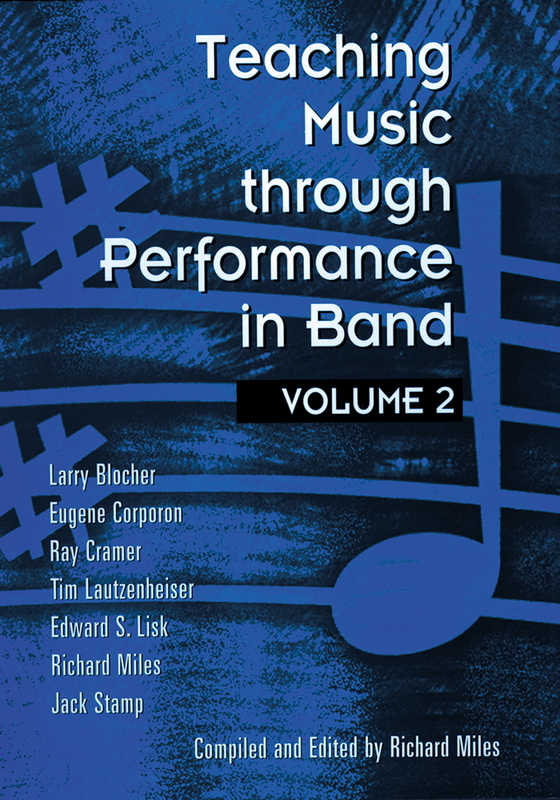 Companion recordings, available separately, feature all of the Grade 2 and 3 literature covered in this volume. 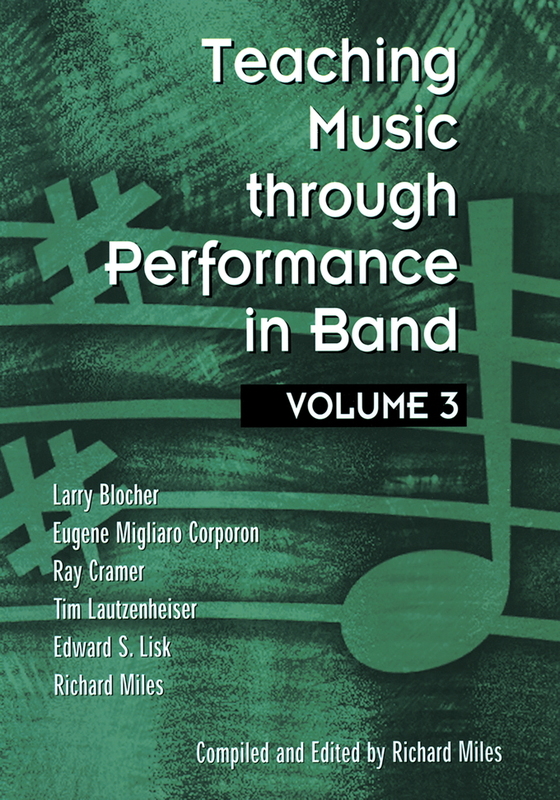 Devotees of the Teaching Music through Performance in Band series will not want to miss this excellent volume!